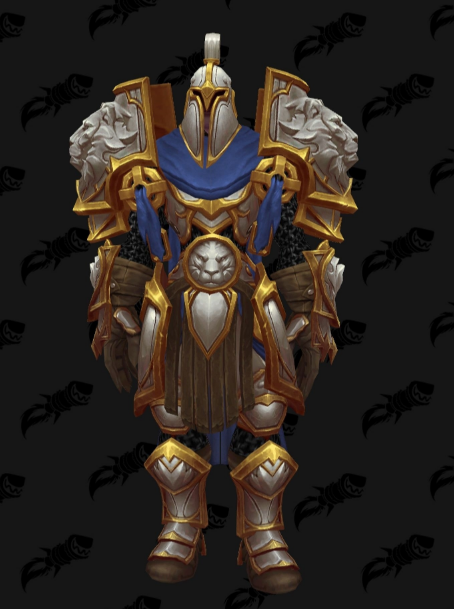 This is a short post about the new Shaman Tier 19 set. Our friend Manorot (Elemental Shaman) will be very happy to see this set. Great looks ! Enjoy the pictures! Shaman T19 Elemental 2P Bonus – Increases the critical strike chance of your Lightning Bolt by 15%. Shaman T19 Elemental 4P Bonus – Elemental Focus increases damage by an additional 20%. Shaman T19 Enhancement 2P Bonus – Stormfury also increases the critical strike chance of Stormstrike by 20%. 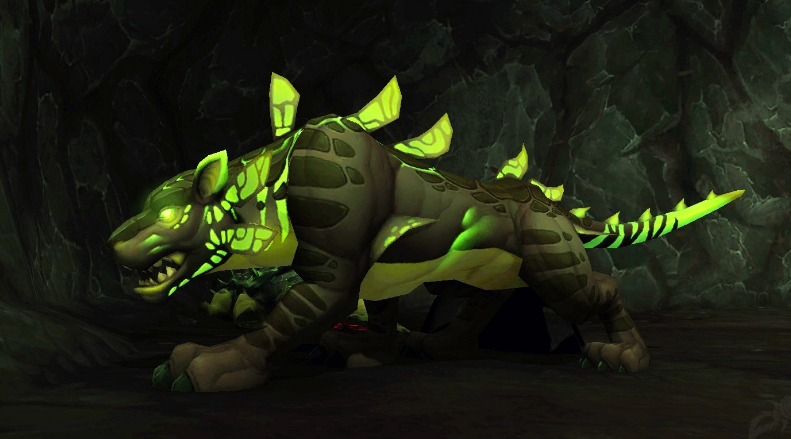 Shaman T19 Enhancement 4P Bonus – Lava Lash has a 20% chance to trigger Stormfury. Shaman T19 Restoration 2P Bonus – Tidal Waves also increases the healing done by Healing Wave and Healing Surge by 10%. Shaman T19 Restoration 4P Bonus – Each time you trigger Tidal Waves, the cooldown of Healing Stream Totem is reduced by 2 sec.